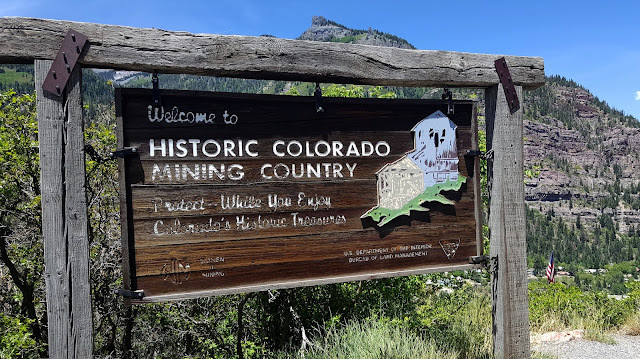 When mining was booming, Ouray had over 30 operational mines. 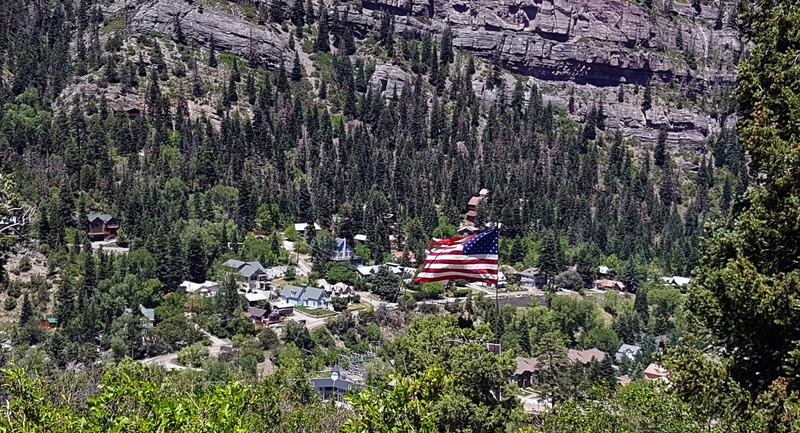 It was integrated on October 2, 1876 and got its name from Chief Ouray from the Utes Native American tribe. 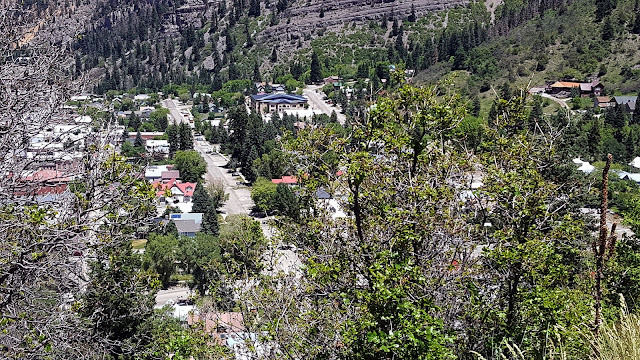 The settlement saw a growth in residents to over 1,000 people by 1877. 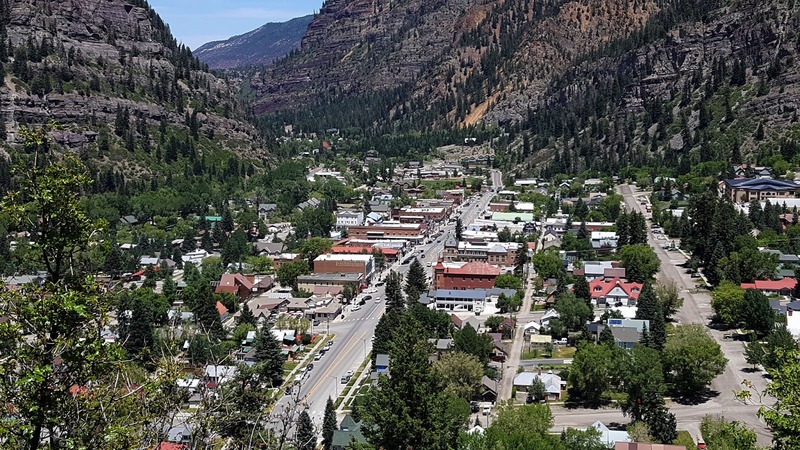 On December 21, 1877, the Denver & Rio Grande Railway reached Ouray, but was shut down and left abandoned on March 21, 1953 because more people preferred driving instead of taking the railroad. 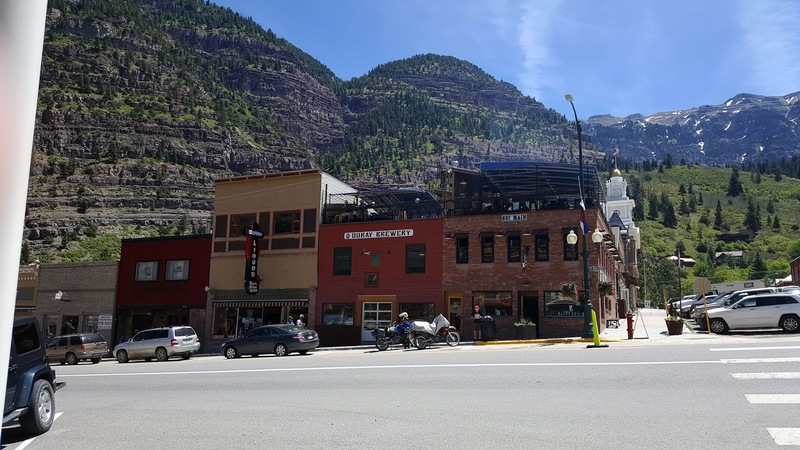 Today, every building on Main Street are registered as National Historic District structures, many of which were built in the late nineteenth century. 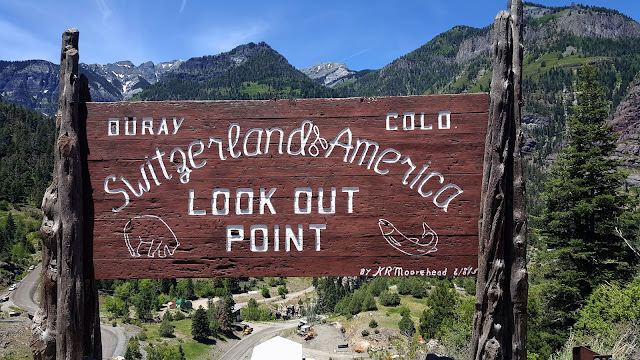 It is called “Switzerland of America” since it is flanked by three very sheer mountains. 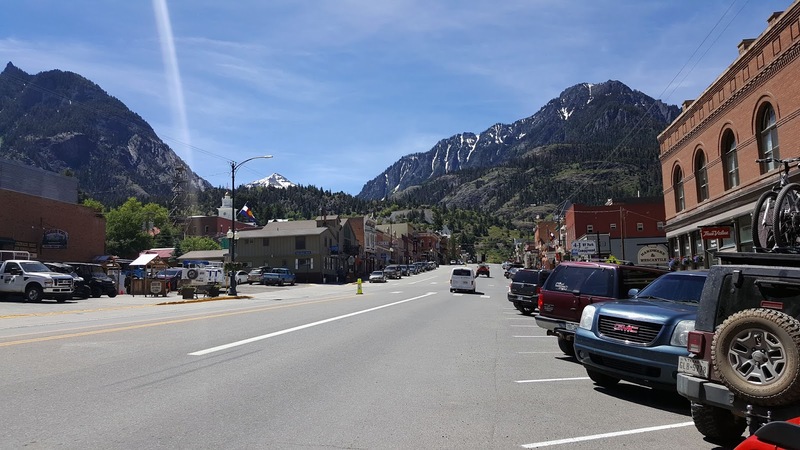 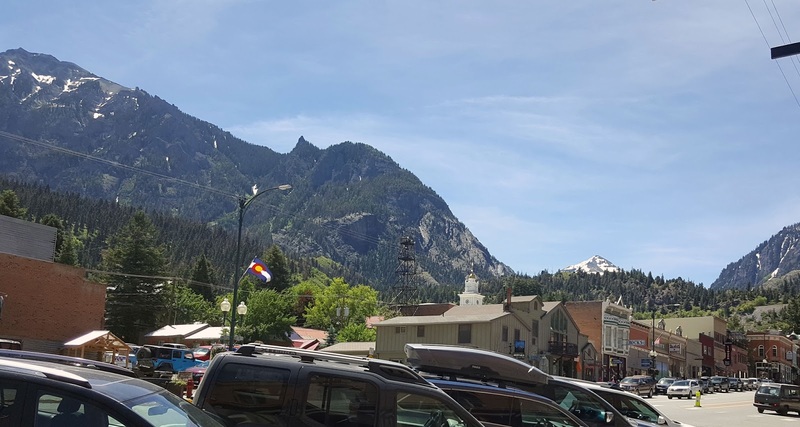 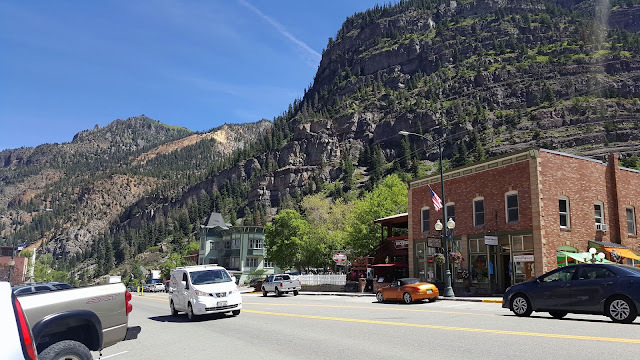 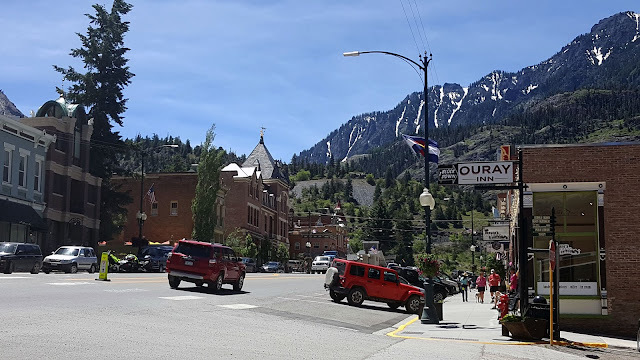 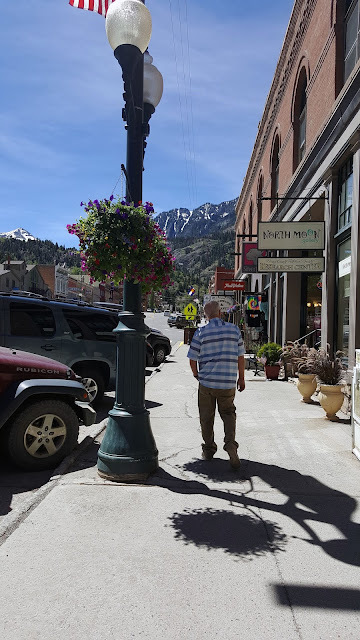 Ouray relies heavily on tourism for its survival. 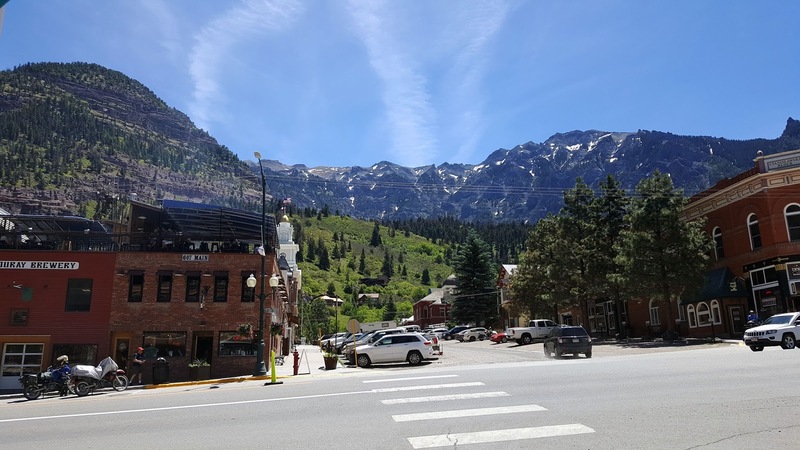 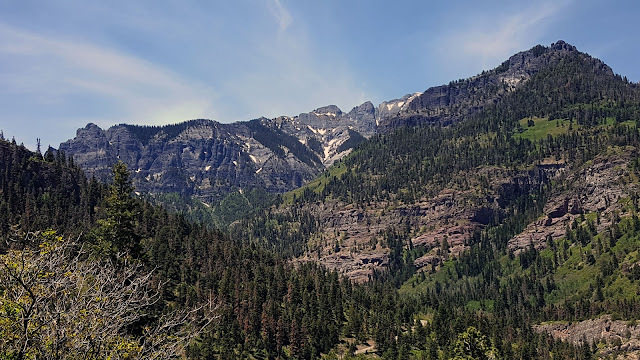 It offers an array of fun activities such as ice climbing, mountain biking, hiking and four-wheel drive off-roading excursions into the San Juan Mountains. 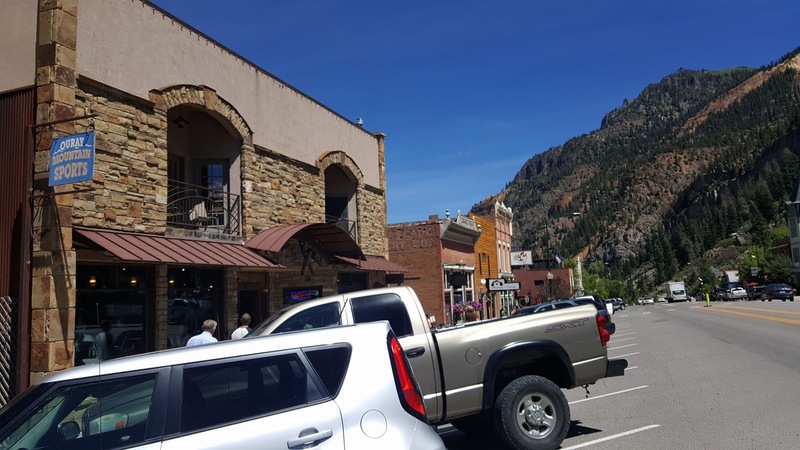 There are lots of places to shop and eat along Main Street. Bikers love traveling to Ouray from the nearby towns of Silverton and Durango and ride the Million Dollar Highway. 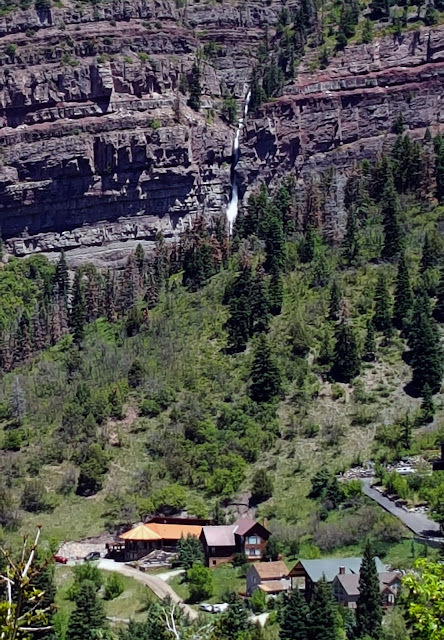 It is called this because of its extraordinary scenery with many waterfalls, but has treacherous sharp turns, steep ledges, and lack of guard rails. Needless to say, it was worth the drive to see this quaint little town.